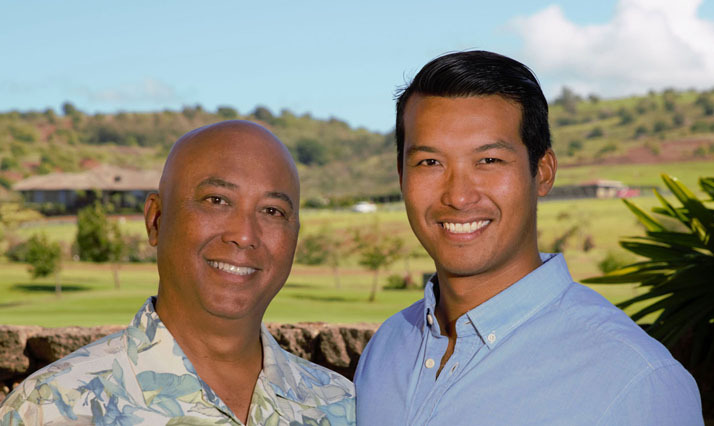 The Shops at Kukui'ula will welcome another store to their growing establishment. Longs Drugs will open it's doors this Sunday, October 4, 2015 at 7am. This will be the 4th Longs Drugs store on the island and the first on the southside of Kauai. 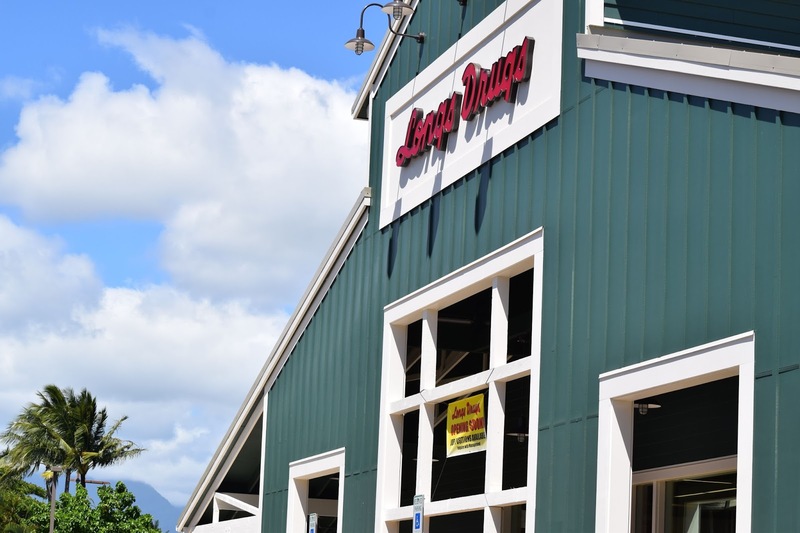 Additional Longs Drugs locations can be found in Lihue (central), Waipouli (east) and Eleele (west). Store hours are 7am to 10pm daily.